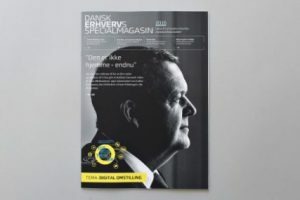 Welcome to a new specialty magazine, published in connection with DI Energi's anniversary on April 27, 2017. 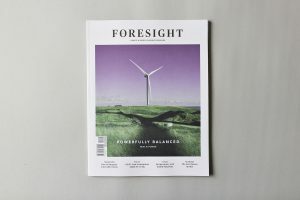 In this issue of FORESIGHT Climate & Energy Business Denmark we go in search of a cure for renewables cannibalisation. 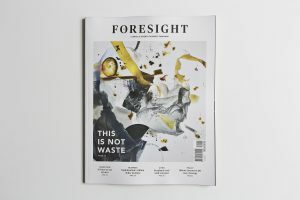 FORESIGHT 02 explores the efficient use of resources, from highly advanced recycling, to the way companies can use one another’s waste products. The aim is to bridge the knowledge gap between the challenges of climate change faced by governments and companies everywhere. 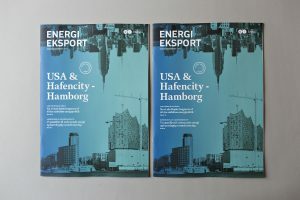 With this year’s Annual Magazine DI Energy found it essential to highlight the energy industry’s overall value for the Danish economy, its exports, and its growth opportunities. 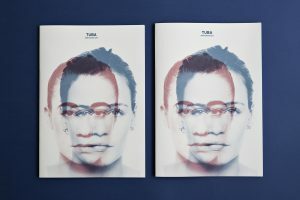 TUBA wanted an annual magazine aimed at bringing the children of abusers on the agenda as a shared responsibility. 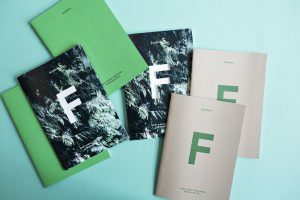 The annual magazine presents two powerful stories from young people who were grown up by such parents – by using words and the innovative transparent paper. 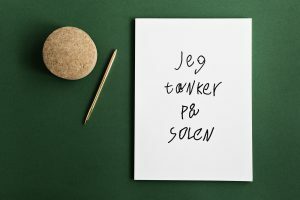 Together with award-winning photographer Lars Just, First Purple has been allowed to follow the young people who have probably been through the hardest time in our society. 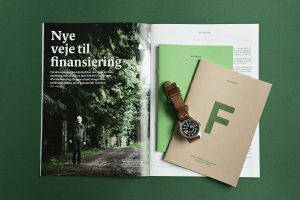 Just as we believe that the print magazine is a valuable channel for contemplation and reflection, we believe that the printed notebook can be something exceptional. 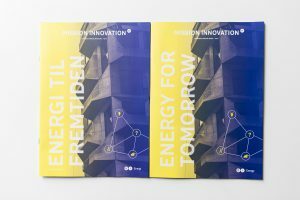 Danish Chamber of Commerce used the theme “Digital conversion” to focus on how the digital conversion will fundamentally change our society. It will change the way we work and the way we educate ourselves. 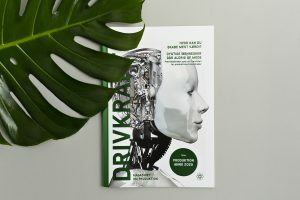 With the third edition of the magazine DRIVKRAFT, Dansk Produktions Univers wanted to paint a picture of the future of the Danish manufacturing industry. 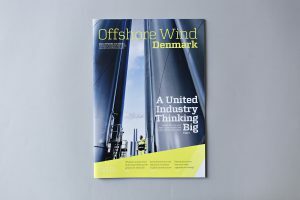 This year’s Offshore Wind Denmark magazine was published in connection with the world’s largest wind energy conference and exhibition EWEA Offshore 2015 in Bella Center Copenhagen. 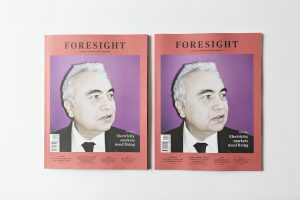 The special magazine from FSR – Danish Auditors was released to mark Auditor Day 2015, which was held on 14th September at the National Museum in Copenhagen. Lookbook for AW15 was released in the late summer of 2015. ARKK Copenhagen is a completely new Danish sneakers brand, which was launched in the summer of 2015 at fairs in Berlin and Copenhagen.